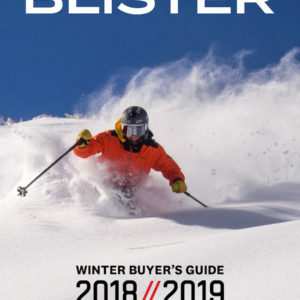 I recently reviewed the Allplay from J Skis, and in certain ways, the Whipit is very similar to the Allplay. The Whipit is skinnier (90mm underfoot as opposed to the AllPlay’s 98mm waist), and maybe a touch stiffer throughout. It features a light swing weight and its soft tips and tails seemed like it would make for a fun, playful east-coast biased one-ski quiver. Hand-flexing the ski reveals that the Whipit is medium-stiff underfoot, with softer tips and tails that feel a touch stiffer than the Allplay. The Whipit’s camber / rocker profile appears to be fairly identical to the Allplay: a decent amount of camber underfoot with considerable symmetrical rocker in the tips and tails. Also, the tips and tails have a slight taper, which in turn helps keep swing weight lower than if the Whipit had a traditional sidecut. 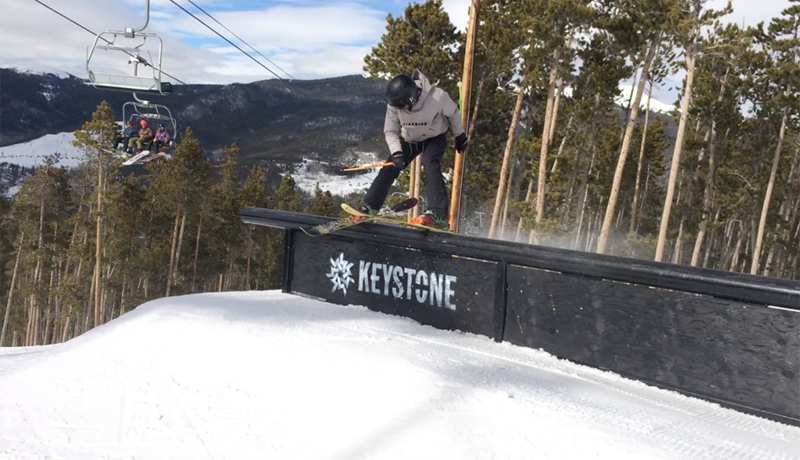 Scott Nelson on the J Skis Whipit, Keystone, CO. The version of the Whipit we’ve reviewed pays homage to Masta Killa of the Wu Tang Clan. Of course, as with all of Jay’s skis, these graphics are limited edition, and the Whipit is available in a variety of different graphics. I was pleasantly surprised by how comparatively stable the Whipit was, especially when contrasted with the Allplay; however, this statement doesn’t carry a ton of weight since the Allplay is not a very stable ski. 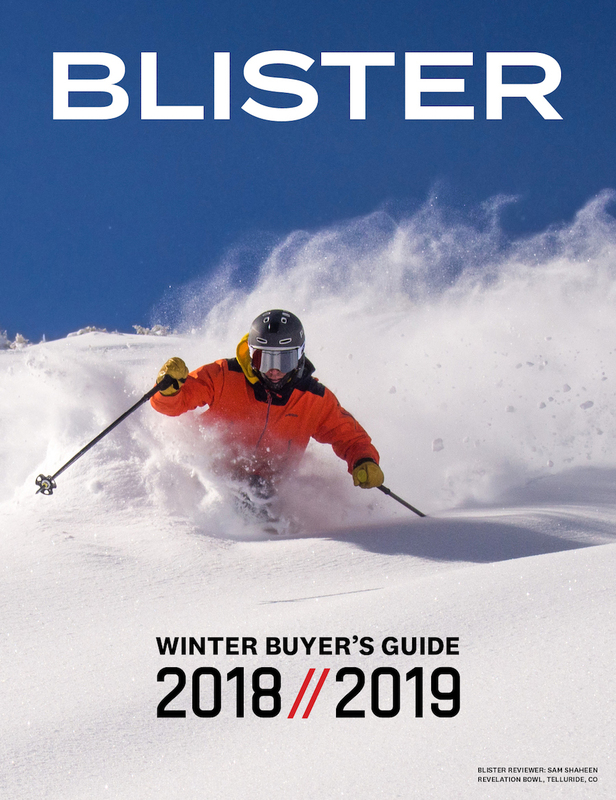 The Whipit still doesn’t really hold a candle to very stable, competition-ready slopestyle skis like the Salomon NFX (the gold standard in this category), or the Armada AR7 (soon to be known as the ARV 86). The Whipit is a fairly poppy ski with a light swing weight, so the ski requires little effort to initiate tricks. Compared to the Allplay, I found that the Whipit had more recoil and allowed me to recover more quickly when I landed heavy on my tips landing switch, or heavy on my tails landing forward. So I tended to wash out less frequently on questionable landings. But still, I didn’t feel confident enough that I would land absolutely any trick that was relatively close, as I had when I was skiing the Salomon NFX. The tails are just a little soft for my taste, and that can be problematic when coupled with tail rocker. Of course, those tails also make for a surfy feel around the mountain, but a soft tail never really feels rock solid on jumps. For example, the Kitten Factory Rayzr 95 (review forthcoming) feels better on big jumps with its significantly rockered tail, simply because it is a stiffer tail. The Rayzr 95’s stiffer tail gave me a bit more confidence that I wouldn’t flex out and lose a fight for a landed jump trick as often as I did on the Whipit, and, to a greater extent, the Allplay. NEXT: Rails / Jibs, All-mountain Performance, Etc. Very good review. I want to buy new all mountain/park skis, but I can’t decide between LINE CHRONIC and J SKIS WHIPIT. Have you ever ridden CHRONICs and could you please give me some advice? And I can’t decide size too :( . I am 170cm and I weigh 75KG (Intermidiate level skier). The difference between the J Whipit and Line Chronic is the Whipit is more surfy in soft snow & buttery due to the slightly tapered tip which also makes it easy to butter without catching a tip. It’s also softer under foot yet stiffer in the tips. 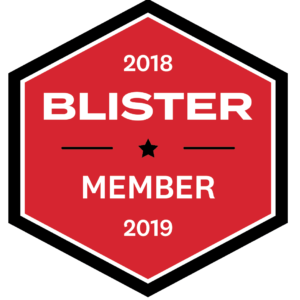 This enables the ski to be solid on landings and skiing fast yet when you want to butter, the under foot flex conforms to tight transitions and enables butter without washing out from under you. Most people comment that it feels like there’s nothing on your feet and as if it reads your mind if you read the reviews on the product page. If you like skiing in the park and still want to ski all over the mountain then the Whipit is definitely going to be your ski. It’s light weight and buttery flex makes it great in the park but I always design my skis with a sidecut geometry to always be solid ripping all mtn as well. Obviously if you never go into the park then there’s some better options I make like the Masterblaster ski, but if you want to shred all mtn and then drop into the park with equal comfort than the Whipit at 90mm wide is definitely best. If you want something slightly wider for more versatility from the park to the trees, you can consider the Allplay ski which is 98mm wide. Thanks for considering my skis! 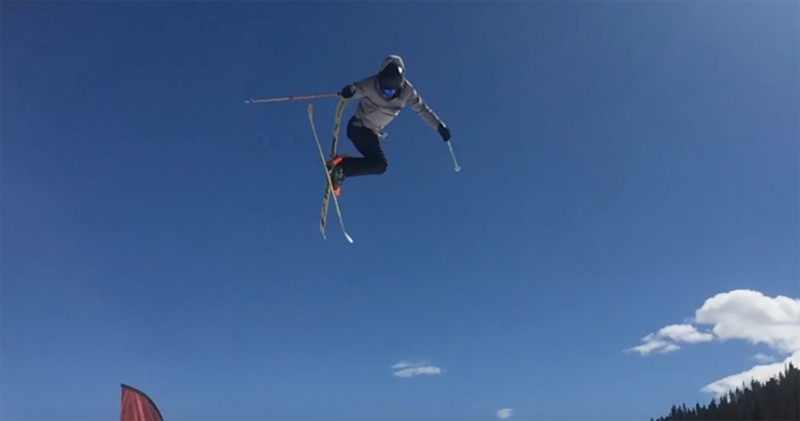 How light is this ski compared to something like the atomic punx or Scott jib? 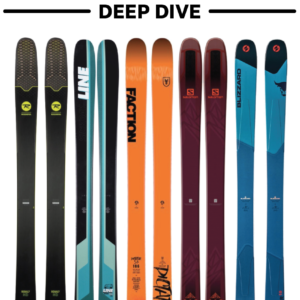 The Whipit ski is one of the lightest, most buttery park skis on the market, and at 90mm underfoot will give you much more stability than the other options. 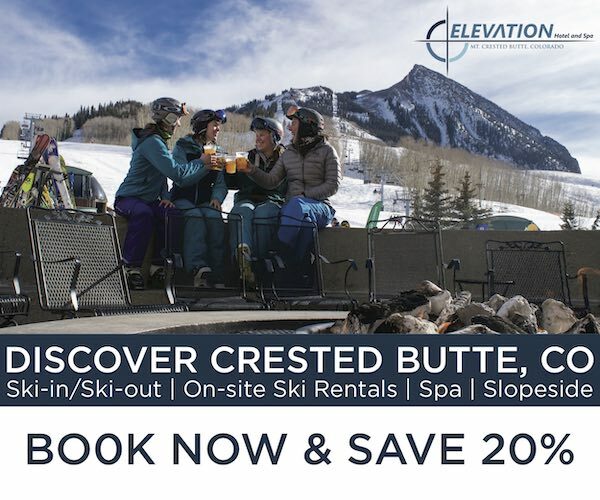 The design of this ski is meant to be an all-mountain park ski that can crush where ever you ski it, whereas the other skis will lack in performance outside of the park.